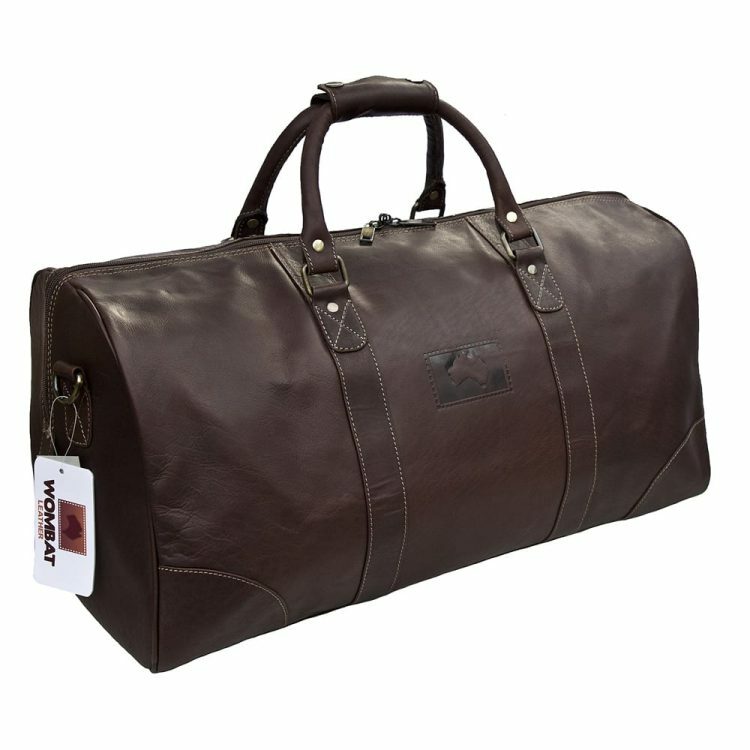 The Wombat Luxury Holdall is a chic and stylish holdall that comes in a rich, beautiful brown color. 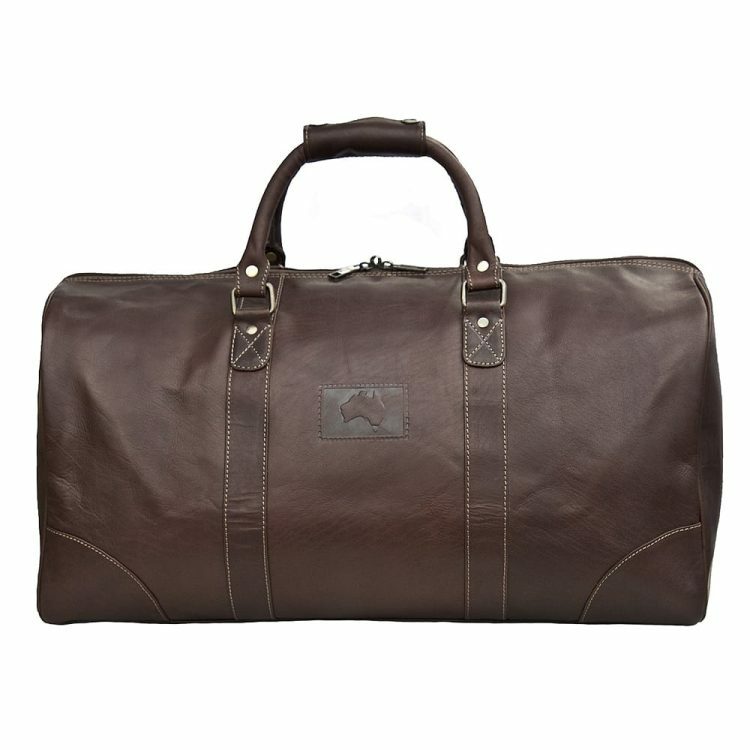 Its soft, supple leather gives you a luxurious look and feel that is unmatched. But looks are not the only thing that this bag has. 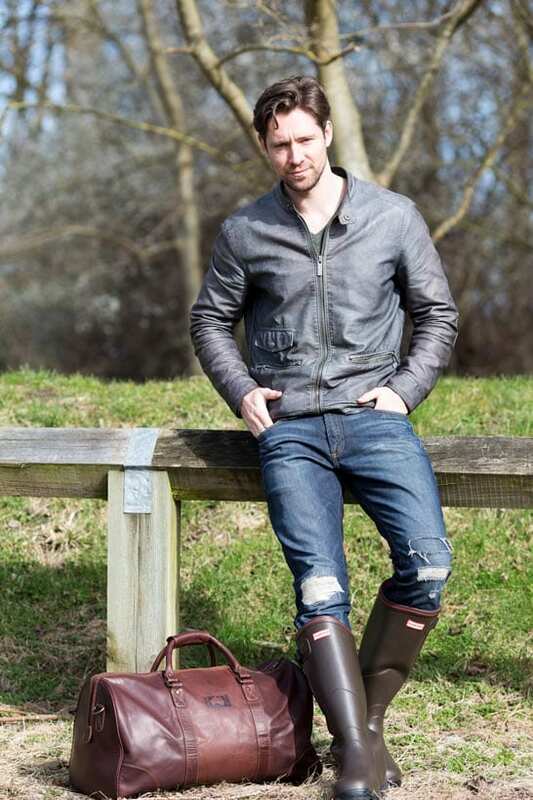 It features a top zipper with two zips, internal zipped pouch pockets and pocket. 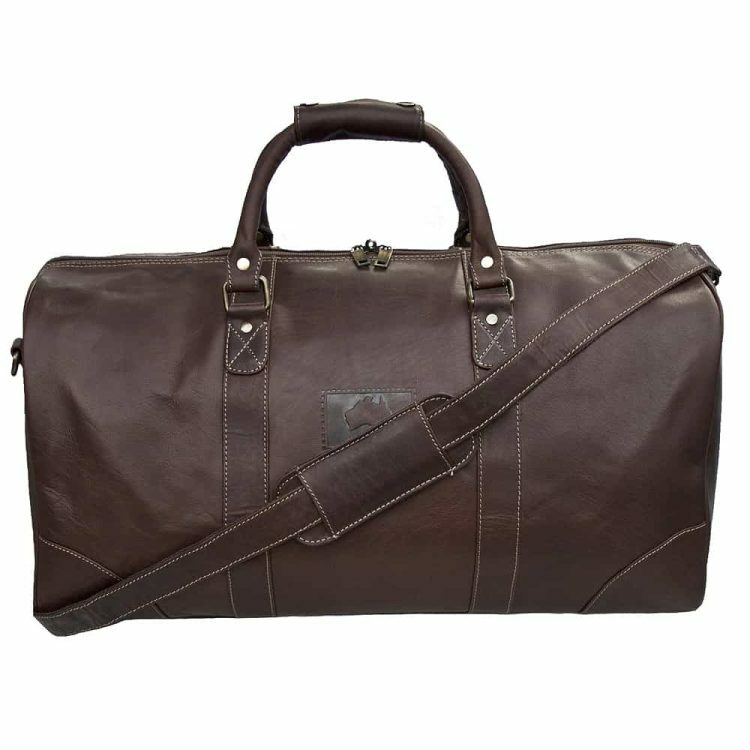 The bag is fully lined and offers an adjustable and detachable shoulder strap, making it easy from carrying on your shoulder to carrying in your hands. Whether you are carrying it in your hand or over the shoulder, you will find that it’s comfortable to hold. 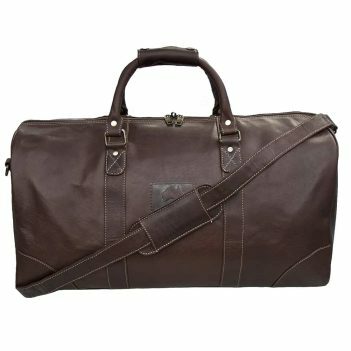 This holdall’s best feature is the unbelievable leather quality. 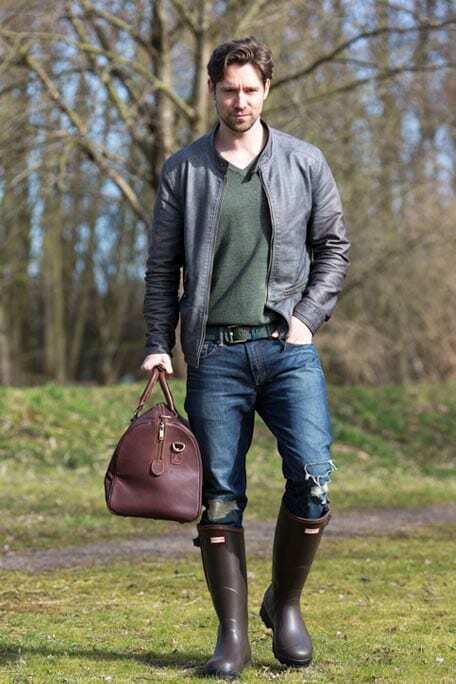 It’s made from oiled leather that is very thick that can stand up to anything you can throw at it. 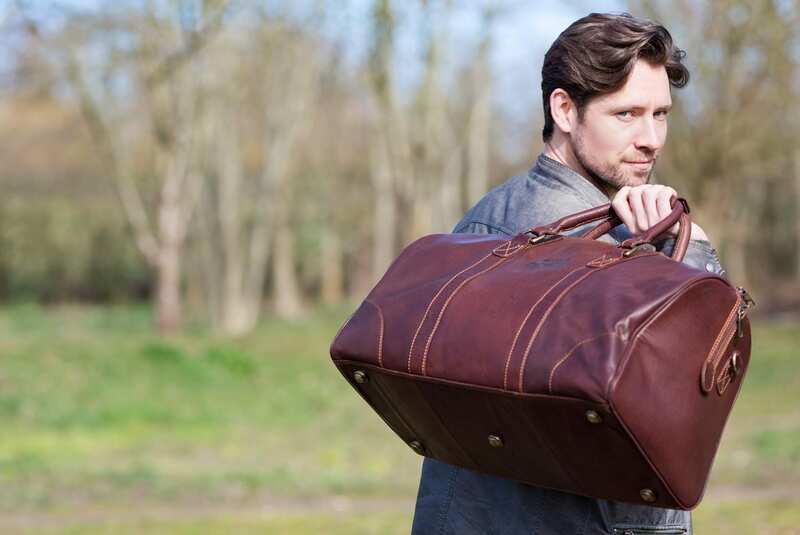 No matter what you do to this holdall, you don’t have to worry about it. It’s also made from cow hide, meaning that there are scars and natural grains that were on the animal’s skin. This makes each of the bags unique.